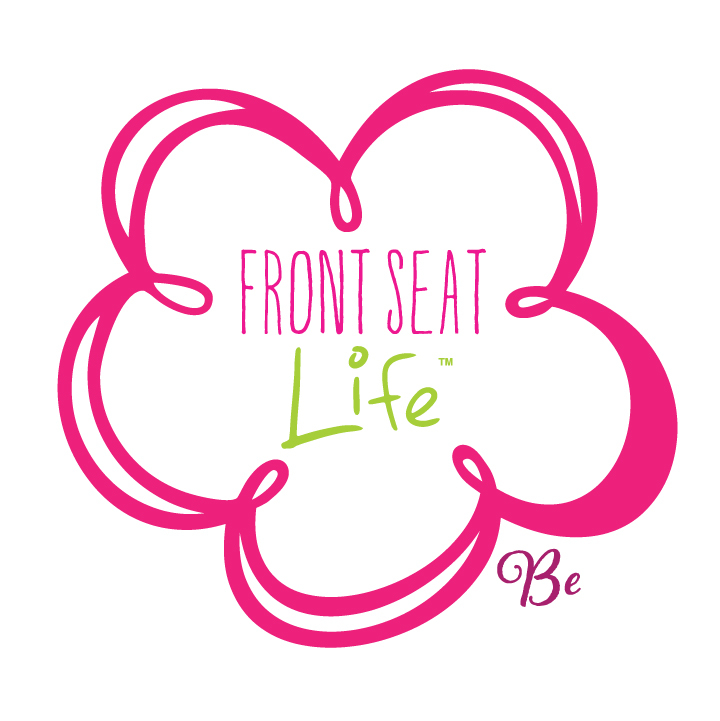 As I sit here a week after my huge annual event, the Front Seat Life 3-Day Event, I am reflecting back on what I learned from the experience. This Event is my opportunity to teach 100+ amazing souls how to be more of their real selves, and for some, how to find their lost self again. It’s amazing, powerful work that I am honored to do! And while an Event of this size and duration is truly a production, this year I set the intention to make it the “non-event” event, meaning I wanted myself and my whole team to focus on the heart-felt content and message for the attendees of “being unapologetically who you are.” I…my real, true self…was on full display all three days as echoed by the anthem song we chose for the Event “This is Me” from The Greatest Showman soundtrack. It’s a bit of a full circle moment. The lesson I set out to give is the lesson and gift that I got back tenfold. My biggest takeaway this year was a reaffirmation of the foundation of my business, which is being unapologetically who you are. When we stop comparing ourselves to others and just show up in OUR best way, the right people are going to be attracted to us and our message. We can reach people more profoundly when we are our authentic selves! So, GO BE YOU…the weirder you are, the BETTER!!! Love this…preach! 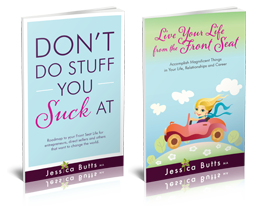 You are such a magnetic person, and I can’t wait to get to one of your Front Seat Events in the future! YES!!! Thank you for sharing this. We each have something unique and beautiful to bring to this world. That uniqueness and “weirdness” is what makes us individuals.